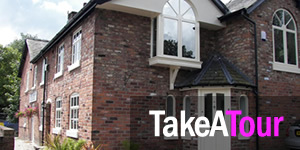 Do you need a dentist in the Warrington area? Here at Dental Solutions, we may not be central to the city but the practice is not that far out of reach! Dental Implants; Individual, Zygomatic, All on 4 and Dentured. Orthodontics: Invisalign, Quick Straight Teeth, Fixed Teen and Fastbraces. At Dental Solutions, we’re a cut above the rest when it comes to treating nervous patients. 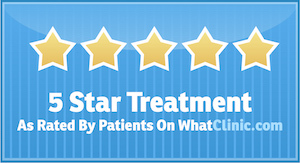 We’re able to put nervous patients at ease with our years of experience and dedicated team. 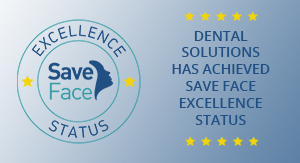 In fact, in 2018, the Dental Solutions team even received a nomination for our superb treatment of nervous patients at the clinic. So, you can rest assured that you’re in good hands whenever you visit. 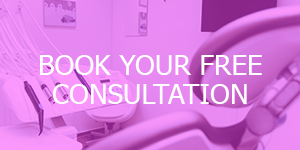 We welcome nervous patients to our practice, so if you’re wary about visiting the dentist in Warrington or the surrounding areas, please do get in touch. As you can see in the map below, it’s just a quick 16-minute drive to our practice from Warrington! So, book your appointment today.